Since God knows all things, He knew who my parents would be, where they would live, when I would be conceived and born, the color of my skin, my talents, and the date of my birth. He knows these things about every individual, and much more. And though God had a better plan for my life from birth, He didn’t force His will on me; so not knowing Him nor having opportunities to learn about Him and His will for my life, the first twenty-one years were wasted living day by day with no plan or purpose for my life. Then on August 8th, my husband and I attended a tent revival in a nearby town. I had been under conviction for a long time, and as I heard the message of salvation, knew I should accept Jesus as my Savior. But we went home and discussed our need of a Savior, and the following night on August 9, 1939, with limited knowledge, my husband and I made our public professions of faith in Jesus as our Savior. I am grateful God elects even those ignorant about Him and His will for their lives. Then He begins His refining process in their lives. 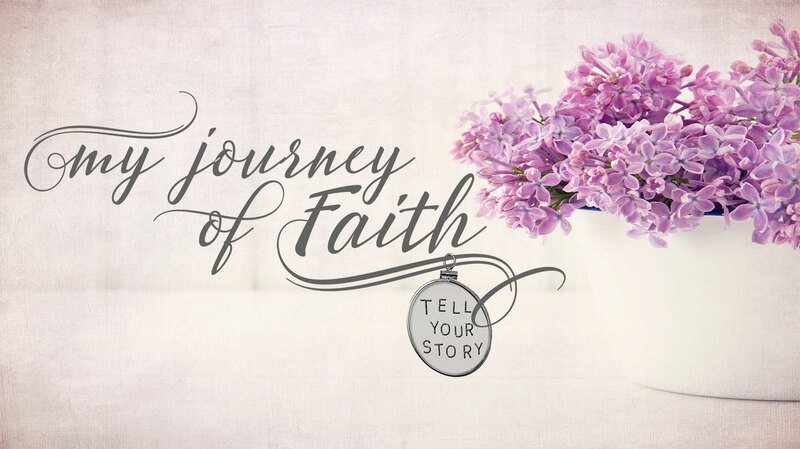 He took me, a diamond in the rough, and began the long, slow process of sanctifying my life. 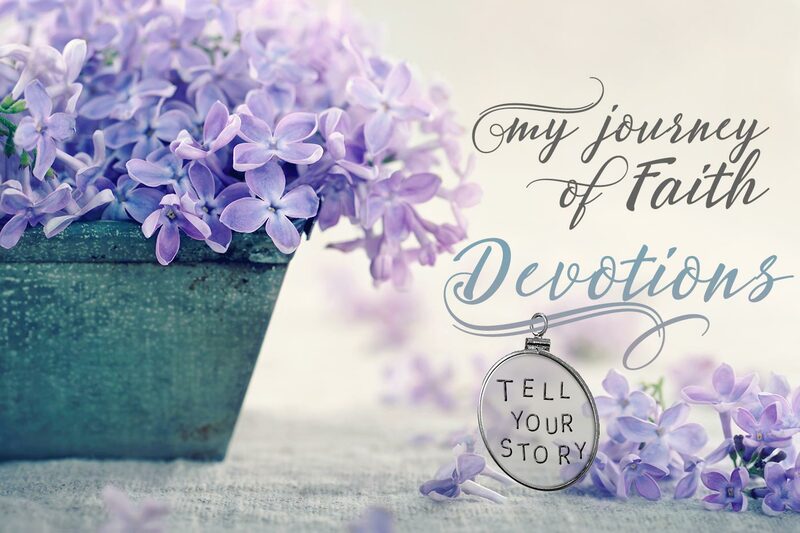 Though much refining would be required with all my sins and limitations, I now had a heavenly Father, Who was patient and longsuffering; so He began to shape my life for His foreordained purpose. Man would have become discouraged with my progress, but not my heavenly Father. For He knew that deep inside my heart was a desire to serve Him. Ray and I moved to town and there was a Baptist Church; so we moved our membership and soon began trying to serve the Lord whom we had professed as our Savior. I had a desire to teach, and was elected to teach a class of intermediate boys and girls. They had many questions; so it required much study to keep a step ahead of them. I realized my limitations, but we sort of learned together. I believe even then, God had a plan for me to teach. During many years, I was so nervous while teaching that my mind was focused on my inadequacies and that hindered my effectiveness. Heavenly Father, though I have failed in many ways while teaching, I pray that in some way Your Name was honored. Thank You for every opportunity to teach others. I learn much while making preparation to share Your word with others; so I pray and thank You in the Name of Jesus, Who made these blessings possible. Amen.